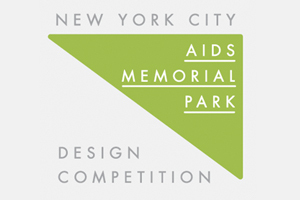 The New York City AIDS Memorial Park Campaign is hosting a design competition with Architectural Record and Architizer for a new park and memorial. 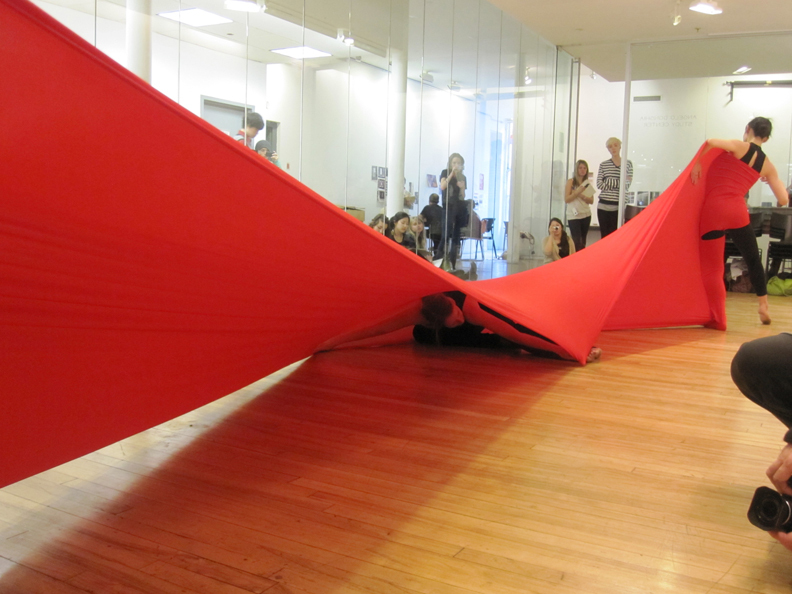 Documented through drawings and photography, Human Kinetics Movement Arts performed in the Donghia Gallery. 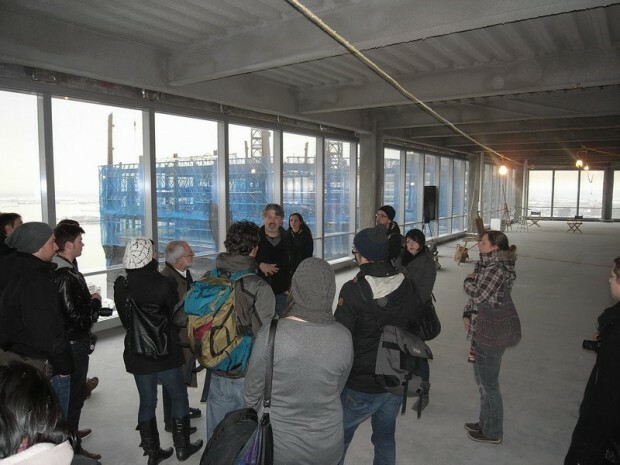 First year MArch students in the Housing Studio are studying the recently rezoned Lower Concourse. Students from BFA Architecture in collaboration with Erfurt University (Germany) prepare entries for the Isover Multi-Comfort House-Tower Competition. 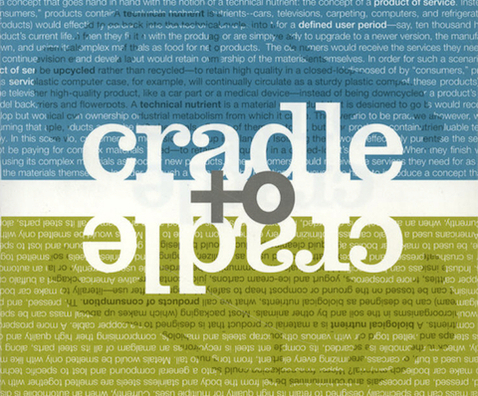 The Parsons SCE 2010-11 Thesis class is conducting a cross-city thesis based studio that compares sites and programs in Albany, New York with a series of New York City sites.